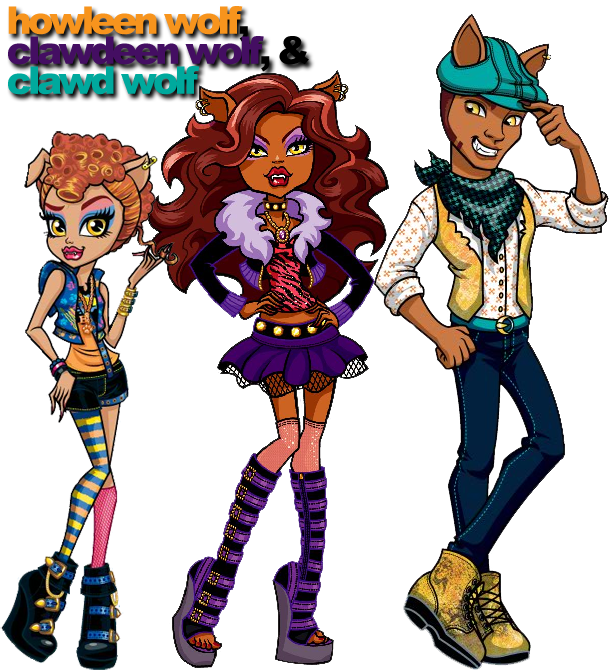 mbwa mwitu siblings. . Wallpaper and background images in the Monster High club tagged: monster high. 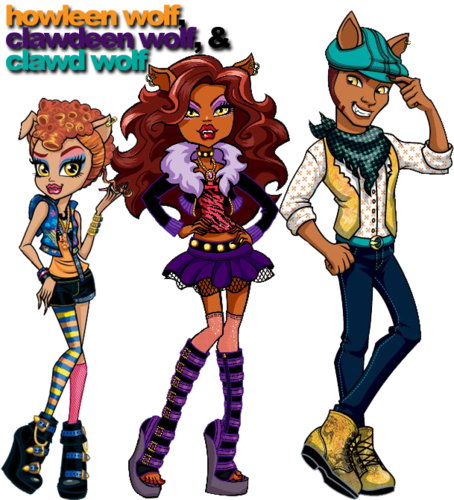 I love how Clawd is checking out his own sister.